Servicing to manufacturer schedules and specification including service light / warning reset. Full Diagnostic capability for all vehicles including pass-through programming on Land Rover vehicles. 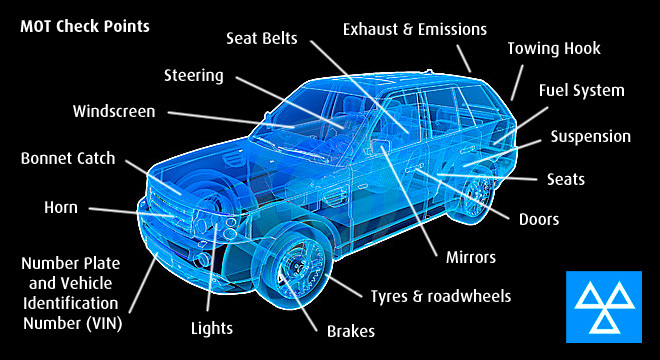 Annual MOT testing of Cars and Light commercial vehicles. All pricing on this website is excluding VAT at 20%.